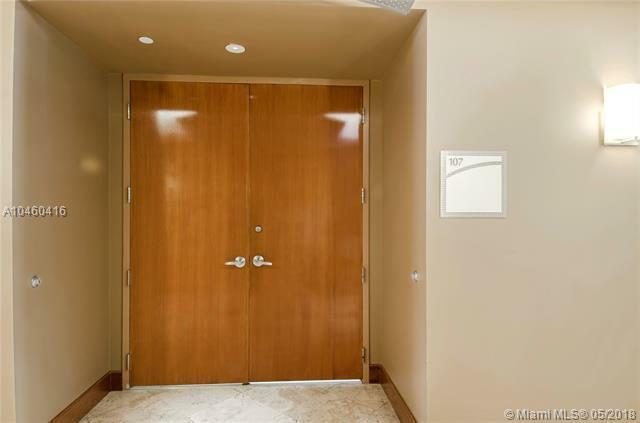 Completely renovated office in SOUTH KENDALL SQUARE PROFESSIONAL CENTER .This Dermatologist practice is for Sale (The book of Business) the physician? is retiring. 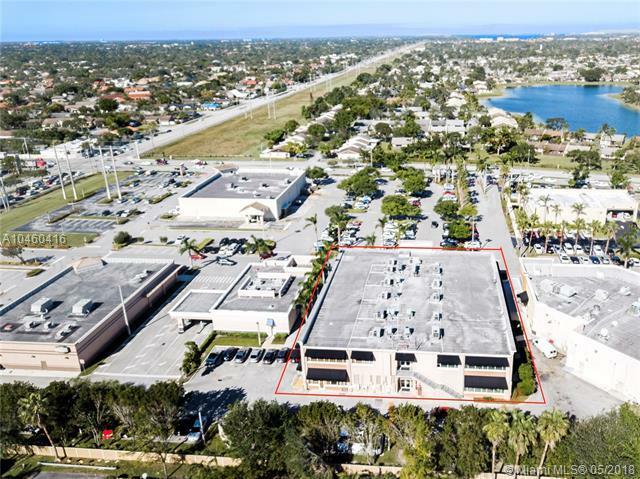 Office is geographically located on main access with ample parking in a Center. Reception area, 3 private rooms, work area, 2 interior bathroom). 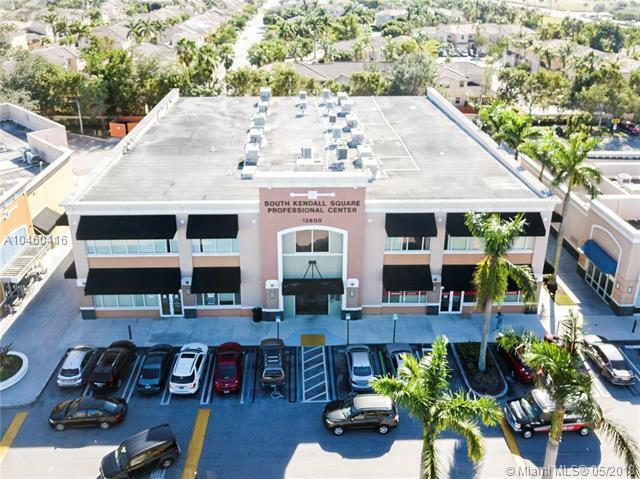 The unit is located inside office bldg at corner of 120 St./127 Ave (Islas Canarias, Chase, Bone fish Grill, Walgreen, ABC,etc.) . Office access is extremely easy from all directions. The Office is also for Sale price of office is 398,988.00 A10388589 the office is not owned by Doctor.. The Doctor is selling the practice ?. 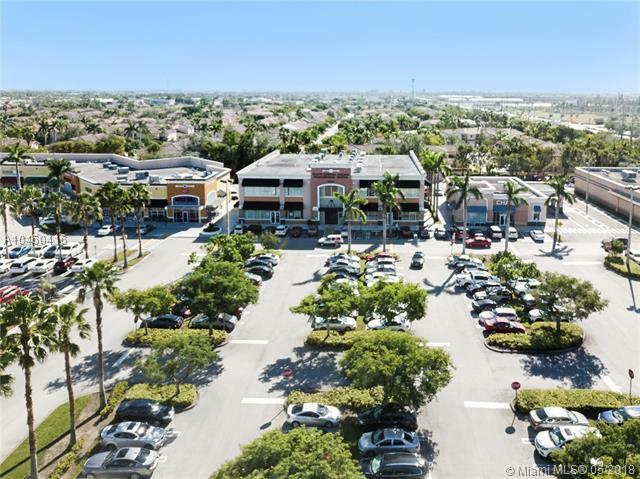 Doctor will assist buyer in making transition.This unit has 1,284 square feet.